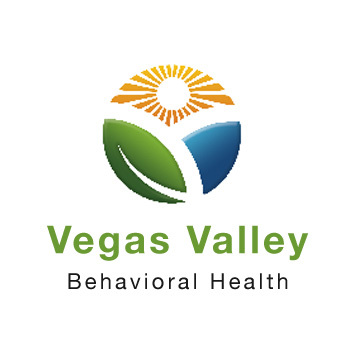 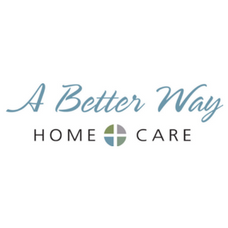 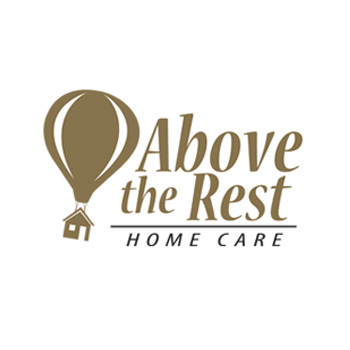 A Better Way, a trusted Las Vegas Home Care Provider. 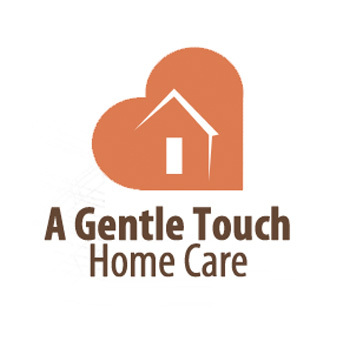 Elder Care and Senior Homecare services available. 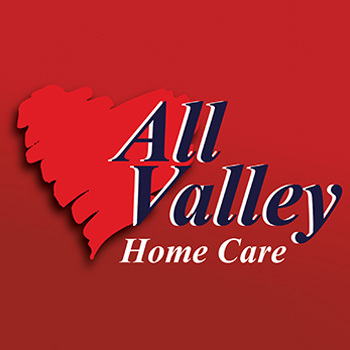 Our Home Care Specialists are knowledgable in Alzheimer's & Memory Care. 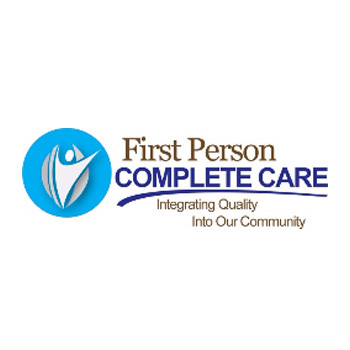 First Person CC makes medical care easy, allowing our Patients to feel comfortable and relaxed in our offices. 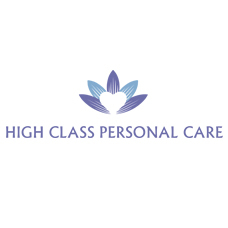 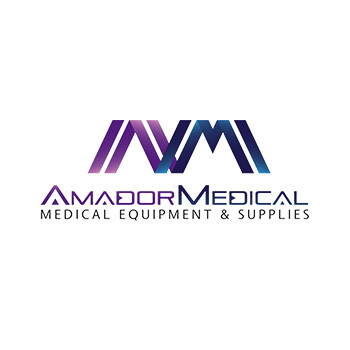 Whether dealing with an ilness, or needing some health insight, our professional staff is available to address their questions and concerns. 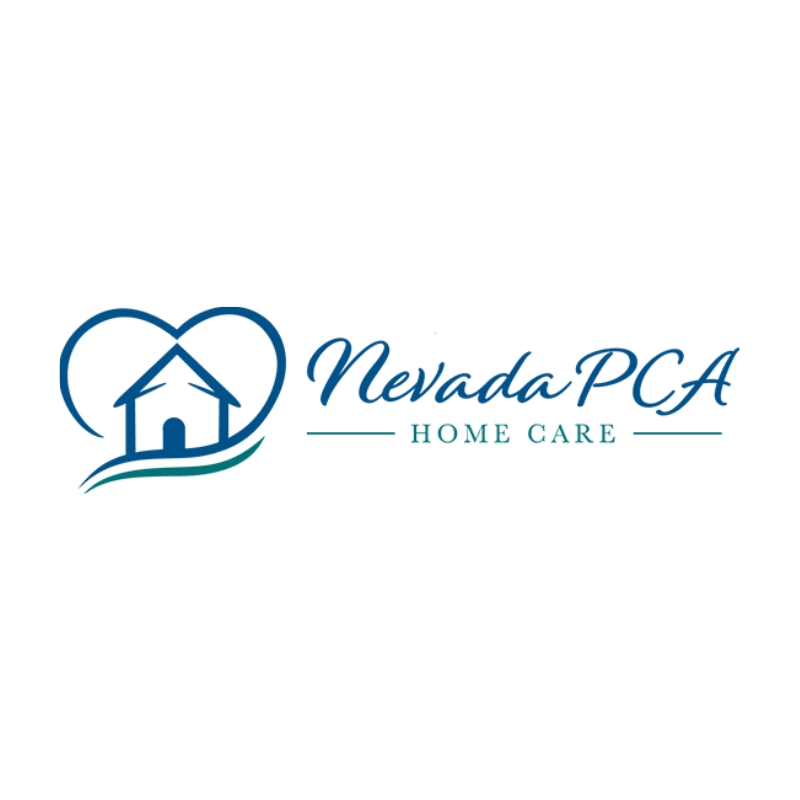 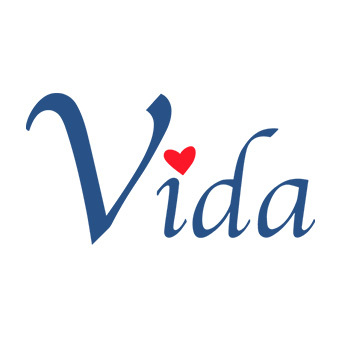 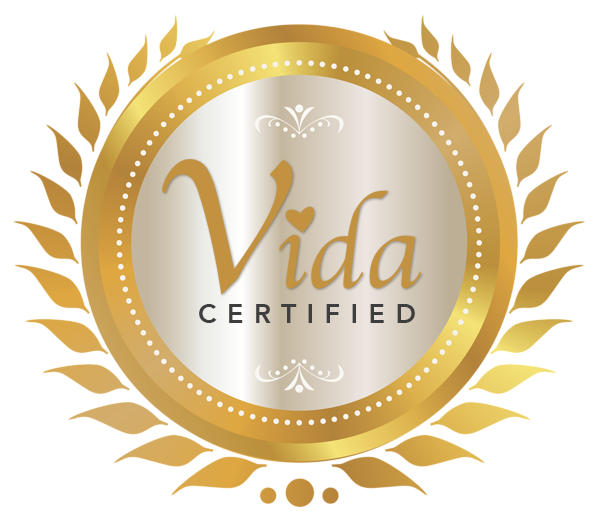 Nevada PCA, a trusted Las Vegas Home Care Provider. 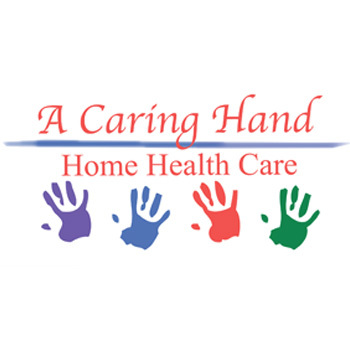 Elder Care and Senior Homecare services available. 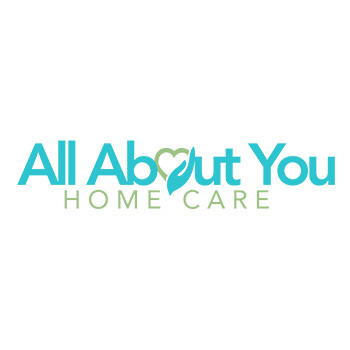 Our Home Care Specialists are knowledgable in Alzheimer's & Memory Care. 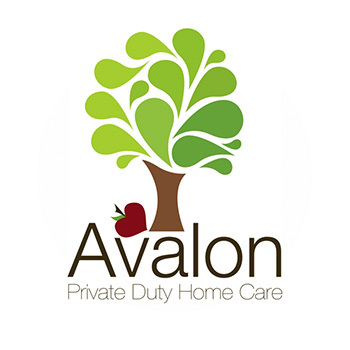 We aid you in accomplishing your vital training to meet all requirements for the jobs accessible. 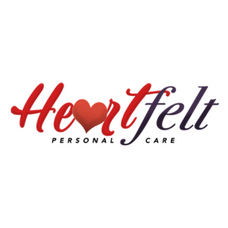 CPR First Aid Certification, Basic Training - Basics of Becoming a Caregiver, Annual Continued Education, Home Care Management Training. 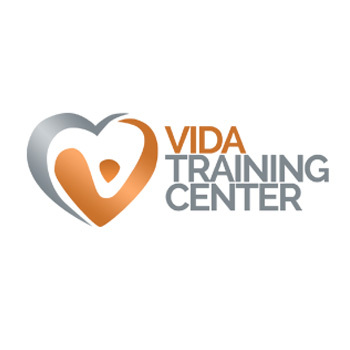 Our educators utilize a mixture of intuitive instructing techniques to upgrade the learning background and are focused on preparing top notch direct care workers.